Ronald McDonald House® Charities (RMHC) has been helping to ease the enormous pressure on families with serious illness both emotionally and financially since 1974. RMHC now operates more than 339 Houses and 186 Ronald McDonald Family Rooms globally. In 1981, the Charity opened its first Ronald McDonald House® outside of the North American continent in Australia, at Camperdown in Sydney. The House then relocated with The Children's Hospital to Westmead in 1995. Due to its heritage, Ronald McDonald House® Westmead holds a special place in the heart and history of the global Charity. RMHC Australia is also growing and focused on creating and finding programs across the country that help seriously ill children and their families. 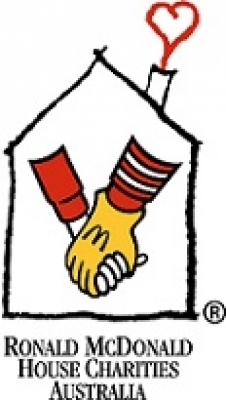 To help local programs, including Ronald McDonald Houses, the RMHC provides operational and capital funding.